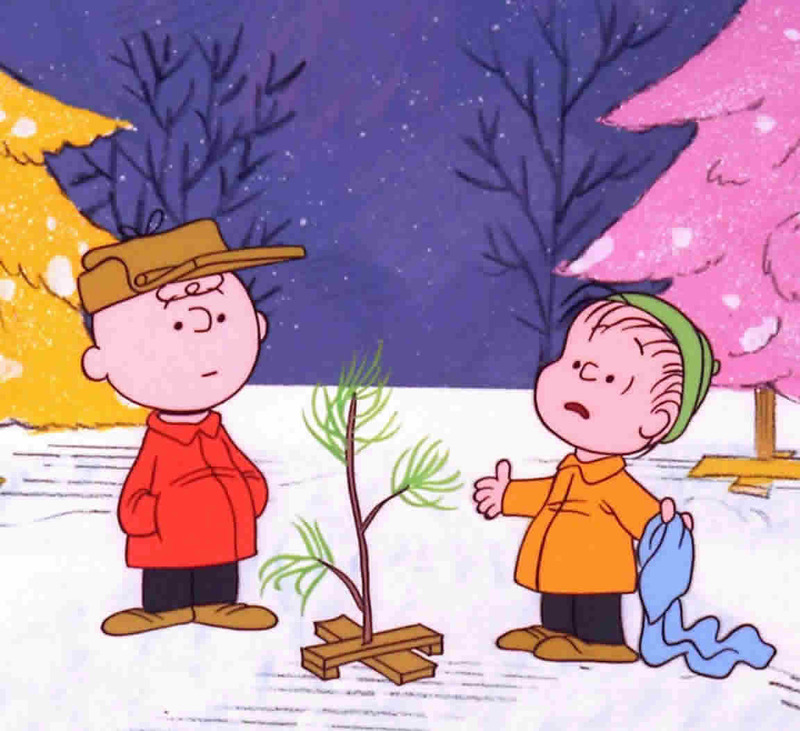 For TV it would be A Charlie Brown Christmas. For movies it would be the 1951 Christmas Carol although I must admit that Ernest Saves Christmas is coming up on the rail. 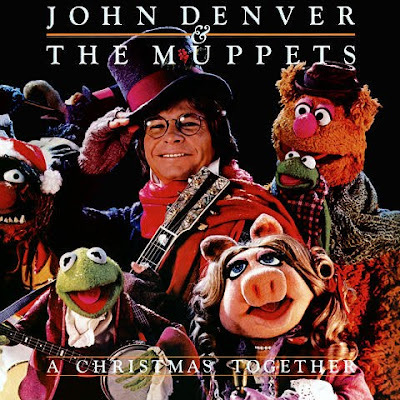 TV special would be John Denver and the Muppets - A Christmas Together (why oh why is this not on official home video). I don't have a variety performance that I can think of and I need to alter the last part of the question. My favorite song from a TV special once again appears on the the John Denver and the Muppets special. The title is A Baby Just Like You. 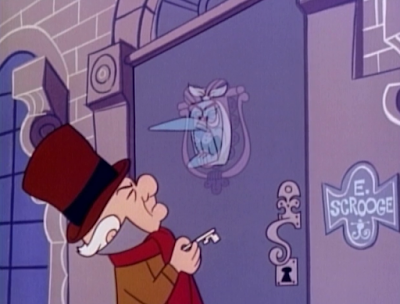 For TV I will fall back on an answer I gave last year -- Mr Magoo's Christmas Carol. And as mentioned above, my favorite movie Christmas Carol is the Alistair Sim version. Of course I also like the Charles Dickens short story, too. I could probably write a term paper answering this question. I know I'm in a very small minority here, but if I had to pick one movie I would have to say It's a Wonderful Life. I first saw this movie in the mid 80s when it was in public domain. I could see why it appealed to people of that era because it mirrored the events that were happening in American finance. A person takes a Savings and Loan, runs it into the ground, and in the end has the people bail him out. Also I found the main character very self centered. Moping around, wishing he had never been born, when he had nearly everyone in the town as his friend, a happy home life, and his own business. I should be so unhappy! Other bad movies (with no comment) -- the Santa Clause franchise, Mixed Nuts, the Polar Express and White Christmas. As far as worst TV movie -- well, just go to the Hallmark or Lifetime network and take your pick. First, continue having ongoing series devote at least one show per year to the Christmas season. Second, remember your senior celebrities. When you cast a musical variety program, every guest doesn't have to be currently on Billboard's Hot 100. I would much rather see Olivia Newton-John doing holiday favorites than Silento or Fetty Wap. And thirdly, remember that Christmas is about nostalgia. Dive into your library of old promos and specials for clips from the past. NBC could show 30 second snippets of Bob Hope or Perry Como specials between programs, CBS could bring back their animated holiday greeting cards by R.O Blechman, etc. I agree with Joe (above). Lots of great answers here! I'm so glad you mentioned the John Denver Muppets Christmas special--it's too easy to forget about since it's not on DVD and never airs on TV. But it's still a wonderful holiday program. Thanks for the reminder. The fact that George Bailey was self centered is the point of the story. Much like scrooge he had to be shown kust how blessed he was despite all the downfalls of life. Great call on the John Denver & the Muppets special. I console myself with listening to the cd every year, but it would be great to have it properly released on DVD or Blu-Ray. Time to Pour the Champagne!